According to the use of different fiber, glass fiber, carbon fiber, and boron fiber, there are three different types of FRP(fiber reinforced plastic). Glass fiber reinforced plastic, carbon fiber reinforced plastic, and boron fiber reinforced plastic. As we all know, carbon fiber reinforced plastic is using carbon fiber as FRP composite material. Then presoaking styrene polyester resin, heating, and solidifying to form with pultrusion or rolling process. In the FRP pipe manufacturing process, fiber pipes manufacturers can produce all kinds of GRP profiles through different FRP molding. For example, circular tube, carbon fiber square tube, sheet molding compound, and profile shapes. In the FRP production process, they can also be covered with 3K surface packaging beautification. 1. 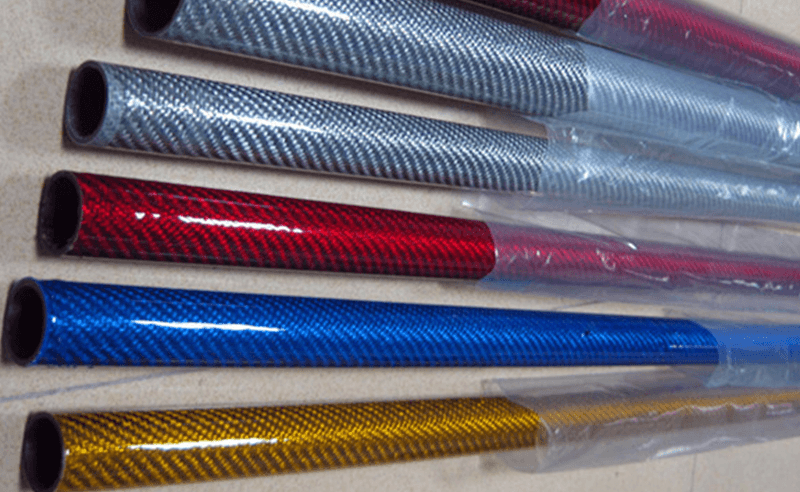 Firstly, carbon fiber tubing has high strength, light frp weight and good performance of impact resistance. 2. Secondly, the tensile strength of carbon fiber tubes is 8-10 times of normal steel tubes, and can be up to more than 3000mpa. 3. Thirdly, carbon fiber tubing has good corrosion resistance, can resist the corrosion of acid, base, salt and some organic solvents. 4. 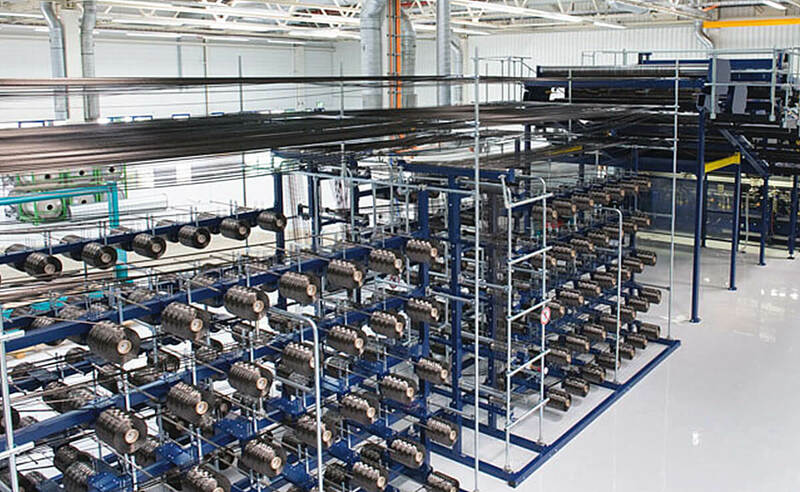 Fourthly, the electrical conductivity performance of carbon fiber tubes is superior. 5. Fifthly, carbon tube is uvioresistant, not easy to aging, and has good performance of high temperature and flame resistance. 6. 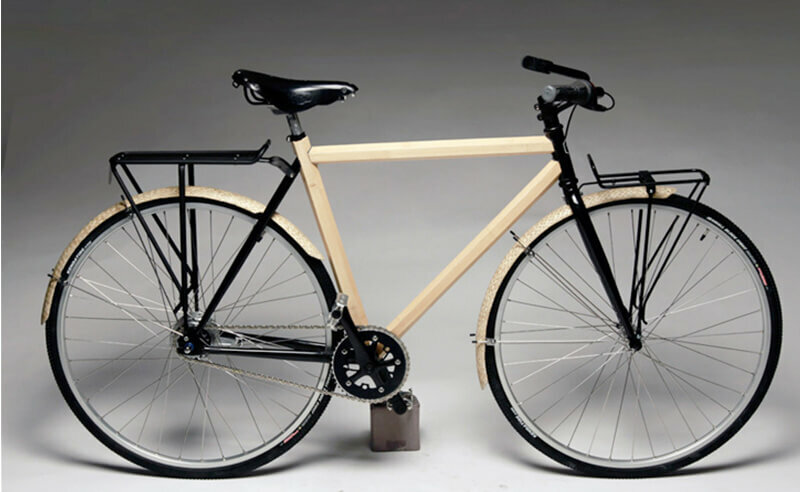 Last but not least, the appearance of carbon tubes is beautiful and artistic. 1. Holders of automotive moulds, show shelf, camera tripod, car body parts, motorcycle parts, mechanical arm, etc. 2. Model, bicycle tube, tent, model aeroplane, kite, flying saucer, back of a bow, electric aircraft, and different kinds of toys. 3. Aerospace accessories, blade of helicopter, war industry, sports leisure industry and so on.